If you are yet not aware of this funny feature then let me tell you again. 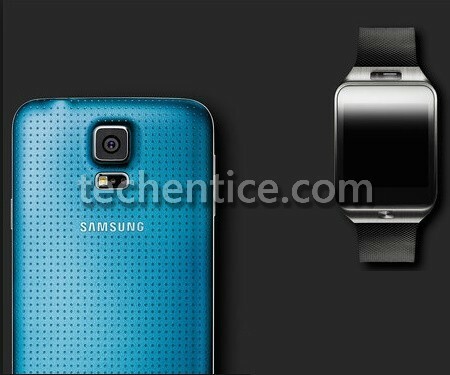 Samsung Galaxy S5 can detect and sense cry of your little one and get notified at your paired Smart watch. So if you are in a separate room and watching TV you can place the phone in your baby’s room and get alert whenever the tiny baby wakes up and starts crying. Recently some bloggers discovered this inbuilt feature and it is found in the Accessibility menu. The phone works best when kept within 1 metre diameter around the baby and there should not be any external noise other than the baby’s cry otherwise the cry recognition feature will fail to recognize the original sound. So its great to be alarmed via your Smart watch that your baby is awake. But one thing that strikes in mind is that if it’s healthy enough to keep such a radiating device near a baby. If in any case the phone rings then the child will wake uo leaving the device becoming disappointment. So you must use it only in emergencies.